This is a great investment! Overlooking two main roads, this four-storey building comprises of 20 two-bedroom apartments. With swimming pool and a spacious parking lot, the monthly rent is 9,000 BHD. 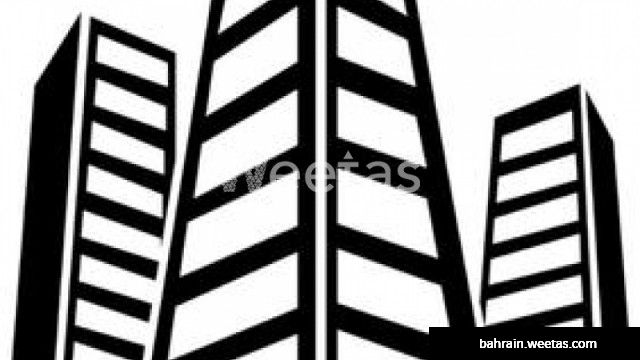 The building is available for sale with Weetas Real Estate for 1,050,000 BHD.